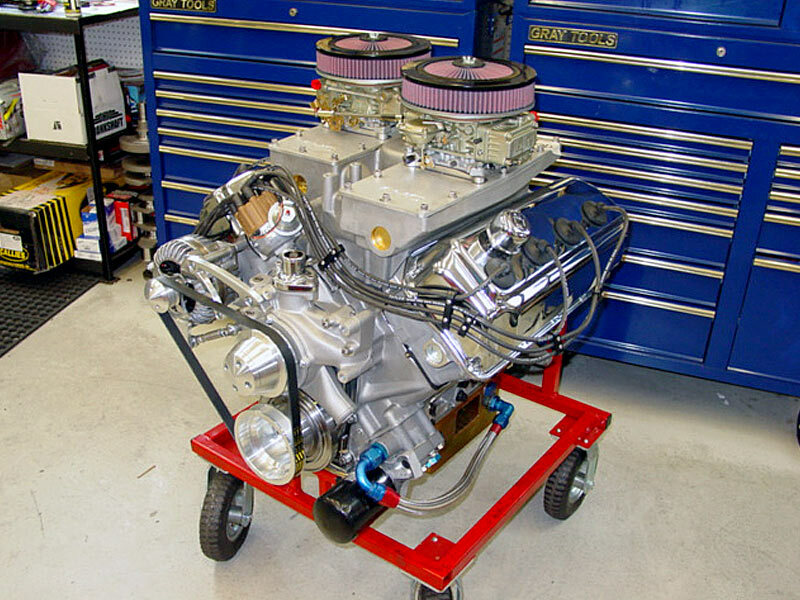 We have been building HEMI engines for over 30 years. 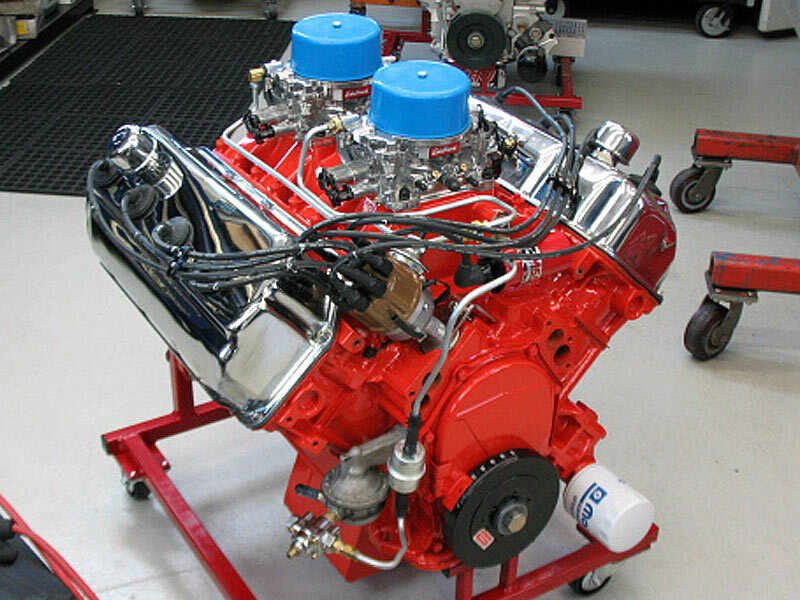 Tim Banning, the founder and owner, learned early on that the unique design of the Chrysler HEMI engine required very specific machining and equipment. We have focused all our development on improving and making our engine packages more efficient. 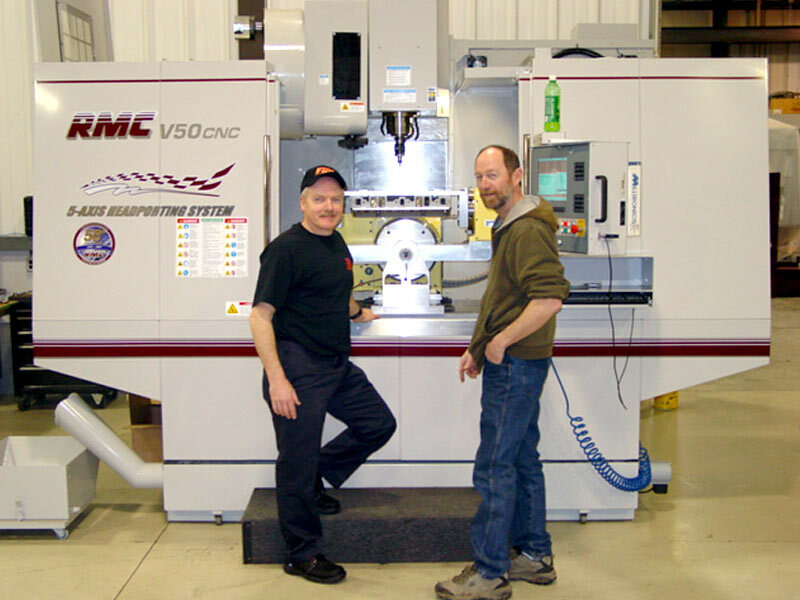 With years of porting and head development behind us, all new designs are produced in CAD and machined in house in our 5 axis CNC. Accuracy is assured. 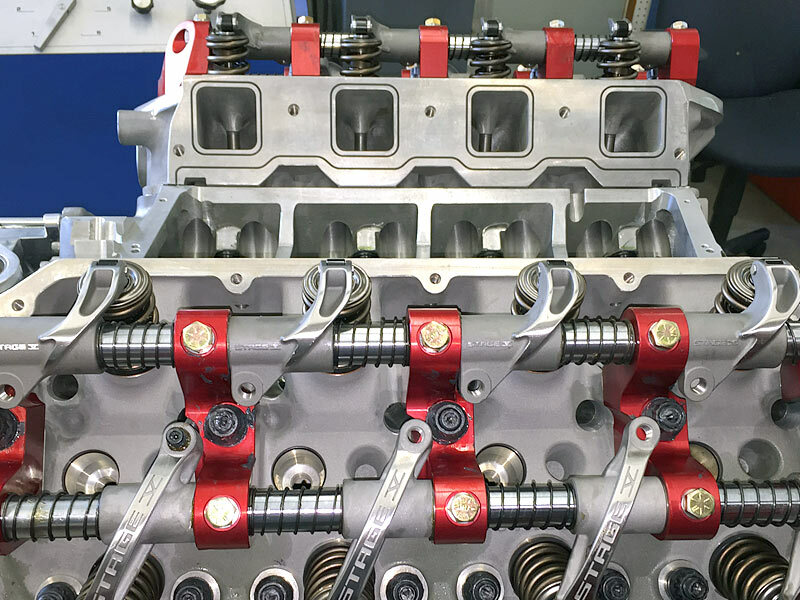 Further head, block and engine refinements are coming soon. 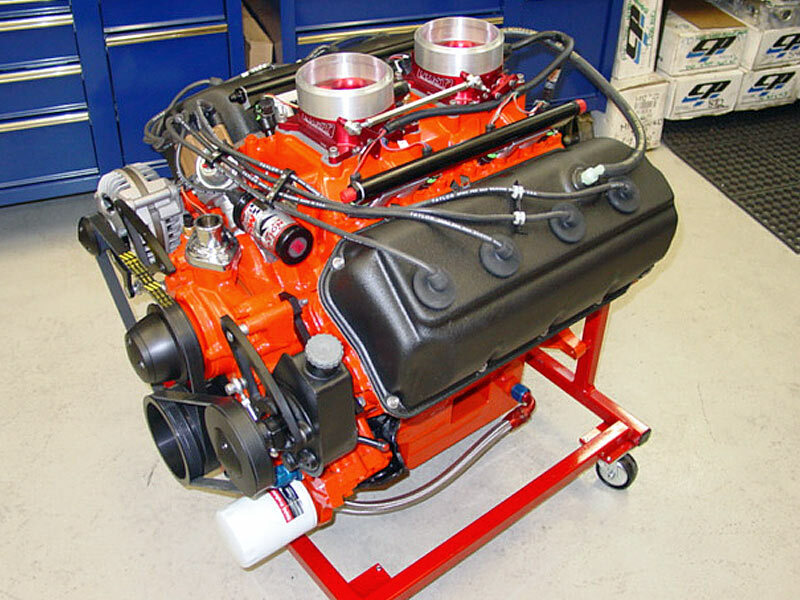 FHO exports engines and accessories worldwide. To avoid multiple currency conversions, we operate our business in US Dollars. Final payments can be made by Visa, Mastercard, Bank Draft, Certified Check or Wire Transfer.